The futuristic style of the G7 Series incorporates a slim Zero Frame design that saves space on your desk and lets you place multiple G7 monitors side by side to build a seamless big-screen display. 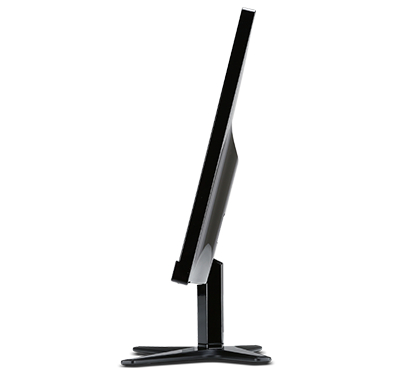 You can pick the color that fits your style and you can tilt the display from -5 to 15 degrees, for comfortable viewing. Images on the G7 Series come to life thanks to IPS technology1, 2, which helps to deliver crisper whites and stronger colors, even when viewed from wide angles. 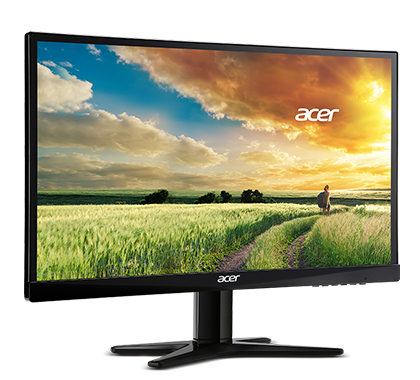 The G247HL model also features VA panel technology, which helps to deliver images with deeper black levels. 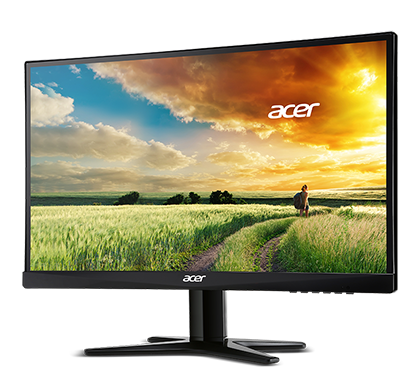 These monitors help to reduce eye strain with Blue Light Filter, Flicker-less, and anti-glare technologies1. 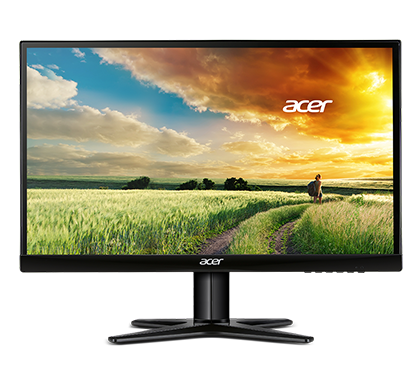 Blue Light Filter lets you choose how much harmful blue light your monitor should filter out, while Flicker-less technology reduces screen flickering, which is a major cause of eye strain for people who use monitors for long periods. 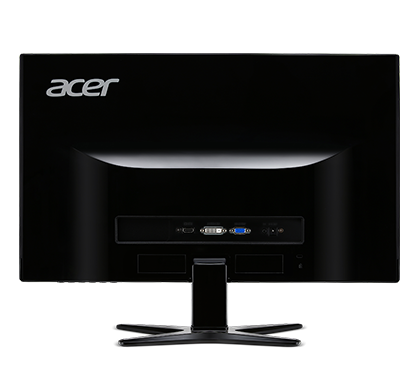 G7 Series monitors are RoHS compliant and mercury free. 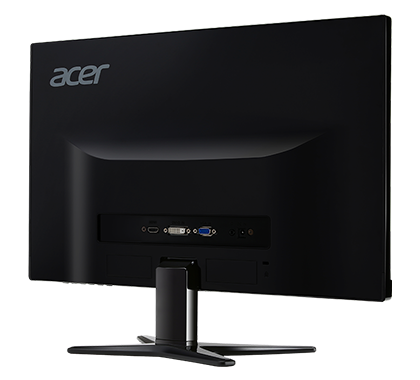 Plus, advanced Acer EcoDisplay technologies and white LED backlighting save power to cut your costs and conserve the planet's resources. 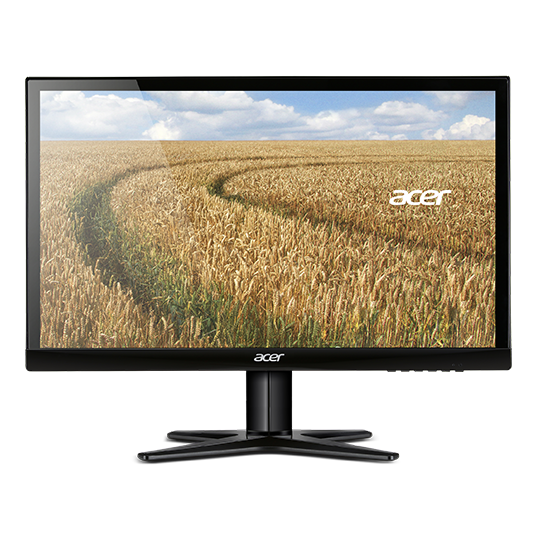 Acer also uses recyclable packaging, further reducing ecological impact.